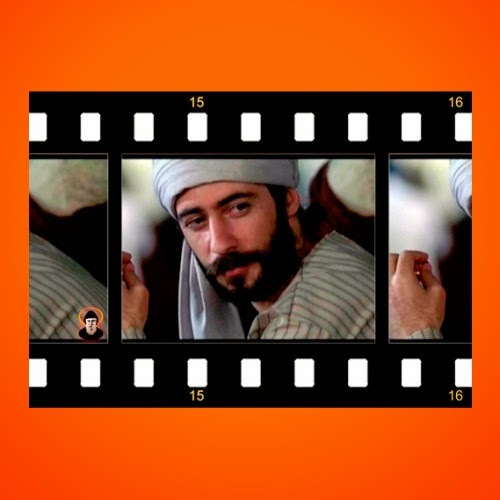 Charbel, The Movie is based on the life of a Lebanese saint who abandons everything in his life and dedicates his lifetime performing miracles and healing people. He was a monk that lived in the 19th century and is a well respected saint by both Christians and Muslims in Lebanon. The movie chronicles the entire life of the Saint, shown through a flashback after he climbs to the top of a mountain monastery, preparing for death. The movie has been praised by many critics for its gorgeous screenplay and important topic. It was produced by Ronald Eid, who admits that he feels his life has been changed by the saint. Production for the movie was started back in 2007 and required the help of Nabil Lebbos as director for the film. Throughout his journey, Saint Charbel turns his back on his worldly life and moves into the St. Maron Monastery. After receiving his ordination into priesthood, he moves on to live in seclusion in Mount Annaya. Devoting his time in prayer and all his time to Christ. It was through his time in seclusion and his constant dedication that he began to manifest miracles like the gift of healing and clairvoyance. If you are interested to know more about this remarkable saint, then this movie is one of the best introductions you can get.